Where in the world are drugs invented? Measuring pharmaceutical globalization. The global locations of drug invention are important for public health, economic development, and national security reasons. Inventors tend to focus on diseases endemic to where they live. This is one of the problems of neglected diseases — there are few/no researchers working on certain diseases, which can lead to significant public health problems. Drugs are also excellent exports — fetching high prices and being relatively inexpensive to ship — so they can generate foreign currency enabling global trade. The individuals and companies involved in drug development tend to have high wages and revenues, building tax bases. Finally, weak innovative capacity can lead a country to be dependent on others to deliver medicines for domestic needs (see point #1 above) and to resolve health crises. So, we know that much of drug development, such as medicinal chemistry, compounding, and clinical trials have spread overseas. We also know that much of manufacturing has spread to low wage-cost countries. The remaining question is: Where are drugs invented? The top figure shows the relative contribution of each region’s inventors to the set of patents on drugs approved in each year. The data are all normalized, so you can see relative trends in each country’s contribution. The bottom figure below shows the same data, using lines to make it easier to observe the trends. What is clear is that the US dominance is decreasing and Europe’s representation appears to be rising. The region of East and South Asia appears to be sporadically increasing its representation with it’s activity being mirrored by corresponding decreases in relative European inventorship. With US relative inventorship dropping, and European inventorship showing volatility around a relatively flat trend, it is important to ask the question: Who is gaining inventorship as the US drops? One might assume that one or both of the emerging economies China and India are responsible for the increase in Asian drug inventorship, but the data do not support this assertion. The figure above shows the top ten countries where drugs were invented from 2000 through 2010 — China and India are not on the list. Rather, it is pharmaceutical veteran Japan, which has the third most inventors, that is responsible for Asia’s increase. What’s more, the top ten countries is largely comprised of the legacy pharmaceutical countries. That data show that there is no significant migration of pharmaceutical invention from the legacy pharma countries. 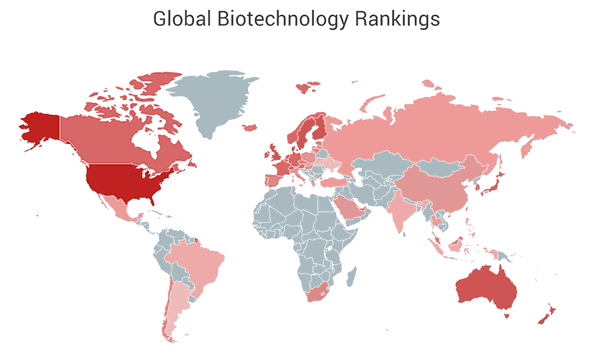 This metric represents a useful tool with which to monitor globalization of pharmaceutical innovation. There are two interesting observations that merit further examination. 1) Is there a correlation between the mild US decline and the growth of Japan? 2) Is there a correlation between the spikes in Japan’s relative inventorship and Europe’s sharp dips? 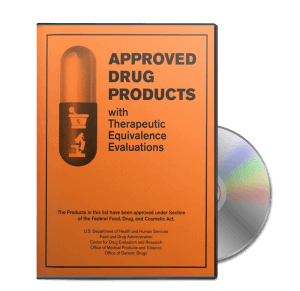 You can also get more detailed information on the complete set of drug inventors and where they live in my Global Drug Patent Inventor Report and Individual Country Drug Patent Inventor Reports. What do you think of the findings? Are you surprised? Do you disagree? Sound off in the comments.